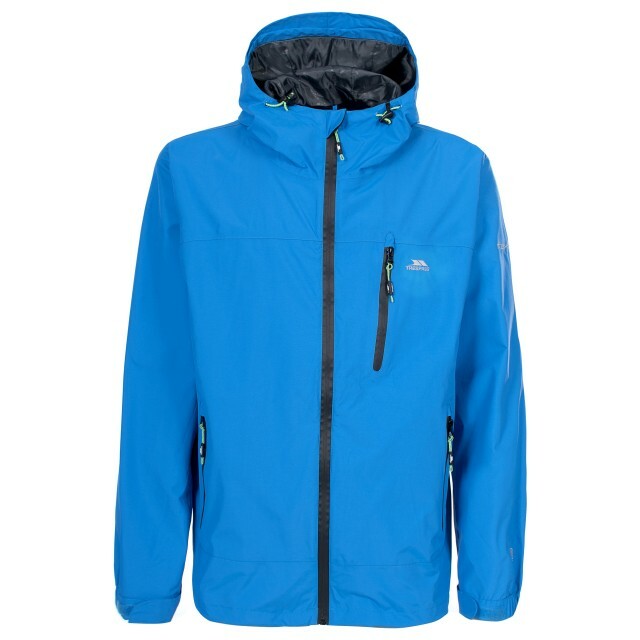 At Trespass we have such a wide variety of jackets for everyone, so it may seem overwhelming when trying to decide what jacket best suits your style and needs. Luckily, we’ve created this handy guide to help explain the differences between our waterproofs and other jacket styles too, complete with the features and benefits of each kind to help you narrow down your options. From our packaway waterproof jackets to our more casual parkas, our collection of jackets benefit from varying levels of waterproof technology, breathable properties, windproof and UV ray protection, quick drying fabrics and so much more. With this guide, you can understand the different levels of protection each of our jackets provide. Our waterproof garments all come with a waterproof rating that is measured in millimetres (mm). This rating indicates how many millimetres of water is needed to be poured onto the fabric before it starts to penetrate the garment and start to seep through onto your inner layers or skin. The higher the waterproof rating, the more waterproof the jacket is. The highest rating we have at the moment is 20,000mm – that’s 20 metres of water repelled by our waterproof fabric! On each of the jackets pages on our website you can filter by their waterproof rating on the left hand side to make sure you get the level of protection you need. Many of our jackets feature waterproof protection, although you should be aware that the levels vary depending on the individual jackets. The highest level of waterproof protection currently offered by Trespass is 10,000mm, while our sister range DLX offers up to 20,000mm. Due to this, many of our jackets will feature waterproofness, although our classic hardshell waterproof jackets are brilliant all-rounders with high levels of waterproof protection. 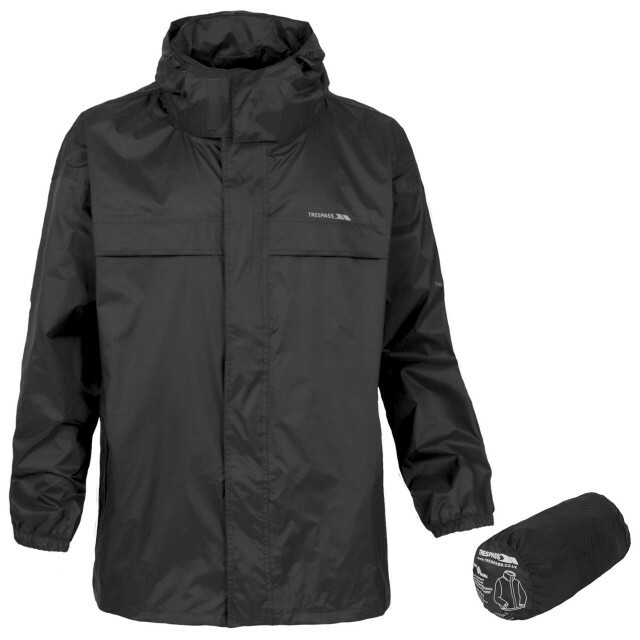 The classic hardshell waterproof jacket offers defence, comfort and practicality for everyday wear and beyond. 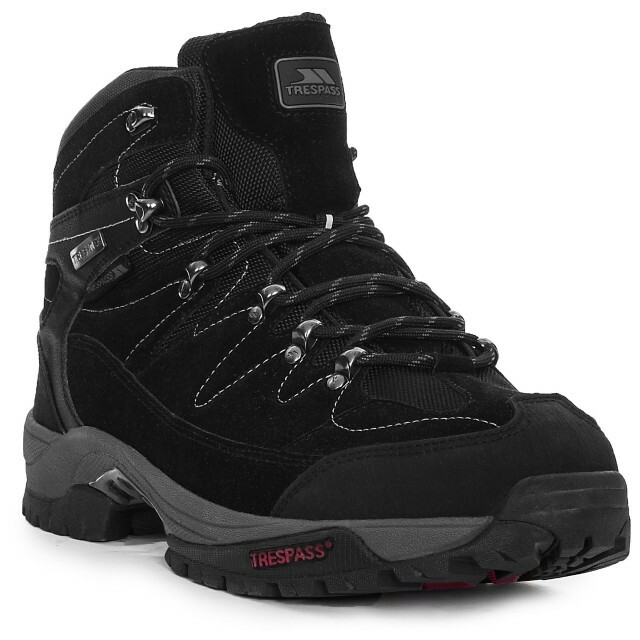 They offer waterproofness to 5,000mm, breathability to 5,000mvp, windproofness and are often designed with taped seams for additional waterproof protection. For they will-it-won’t-it days where you’re not quite sure if the rain will come or not, our packaway jackets are an excellent way of staying prepared for the worst without bulking up your bag. Waterproof to 5,000mm, breathable to 5,000mvp, windproof and designed with taped seams, our super lightweight jackets will come to the rescue when you need it most without hurting your back on the hike up. Our range of Qikpac packaway jackets also come in at least 11 different colours! 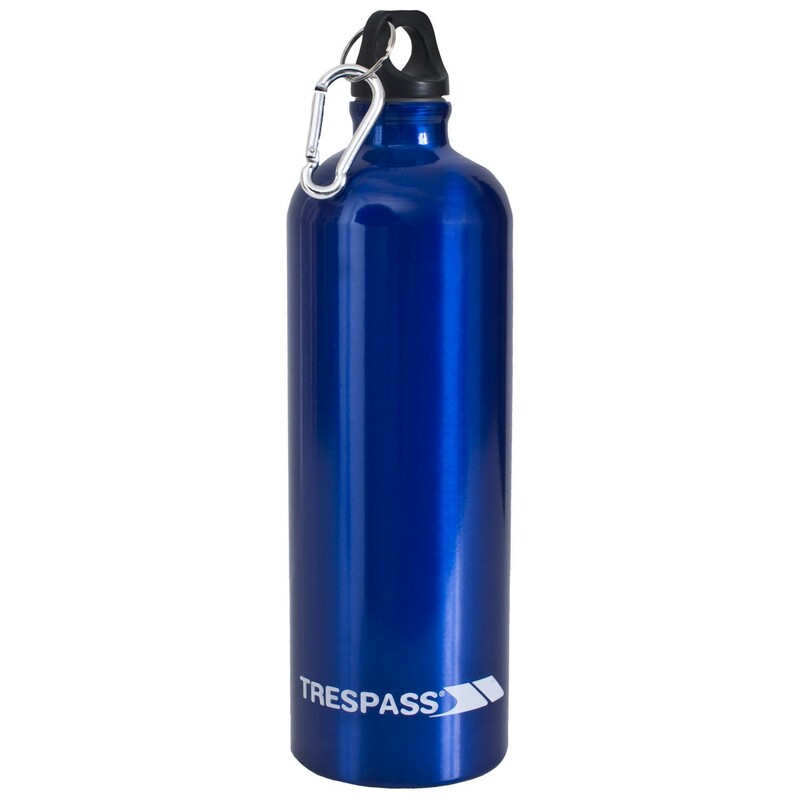 Living in the UK means you should always be prepared for the weather to shift at any given moment, as Trespass know all too well being based in Scotland. Luckily, our 3-in-1 jackets do not just focus on one aspect and instead tackle many. The majority designed with taped seams for extra waterproofness, the 3-in-1 jackets range is made to be waterproof to 3,000mm, breathable to 3,000mvp and windproof – making it an all-around lifesaver. Some of the 3-in-1 jackets also come with an inner own jacket for additional warmth and comfort, if you want to up the ante. Lightweight and flexible, our softshell jackets act as a warm layer that brings comfort without restriction and offers more protection than you’d think. Surprisingly, the sleek jackets are waterproof up to 8,000mm and breathable to 3,000mvp, all the while being super moveable and versatile. If you’re looking for warmth rather than waterproofness then our down jackets are absolutely the way to go. Like being wrapped up in a duvet, our range of down jackets contain up to 90% down filling for optimal cosiness while looking chic and casual. Perfect for dry but cold days – a.k.a the best kind. If you wish to opt for something a bit more casual then we have a whole range of classic parka jackets, an absolute essential for the winter months. You’d be easy fooled into thinking that parkas aren’t great for the rain or snow but our own are waterproof to an amazing 8,000mm (!) while also offering windproof protection and breathability to 5,000mvp. For those hitting the slopes, ski jackets are essential to your performance and comfort. Our very own ski jackets are windproof for your warmth and waterproof to 5,000mm, while the breathability (of up to 5,000mvp) will ensure that you don’t get too stuffy. 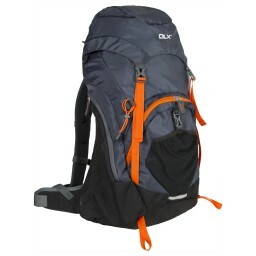 The DLX range of ski jackets, however, offer the maximum waterproof protection of 20,000mm and increased breathability of up to 10,000mvp for those who want to commit to the cause and invest properly. Avid cyclists out there will know that appropriate clothing is necessary when cycling on the roads or anywhere/time that is especially dark, so our range of reflective and hi-vis jackets are also waterproof and breathable to 3,000mm/mvp. Sometimes sleeves aren’t necessary, and in those instances our gilets are padded and well-insulated for your comfort – although not often waterproof. Double check for a nice surprise though, you never know! Whether you’re headed to a classically British festival or are just looking for something a bit more freeing than a full jacket, we have a selection of ponchos that are waterproof to 5,000mm and breathable to 5,000mvp to prevent overheating in busy crowds. 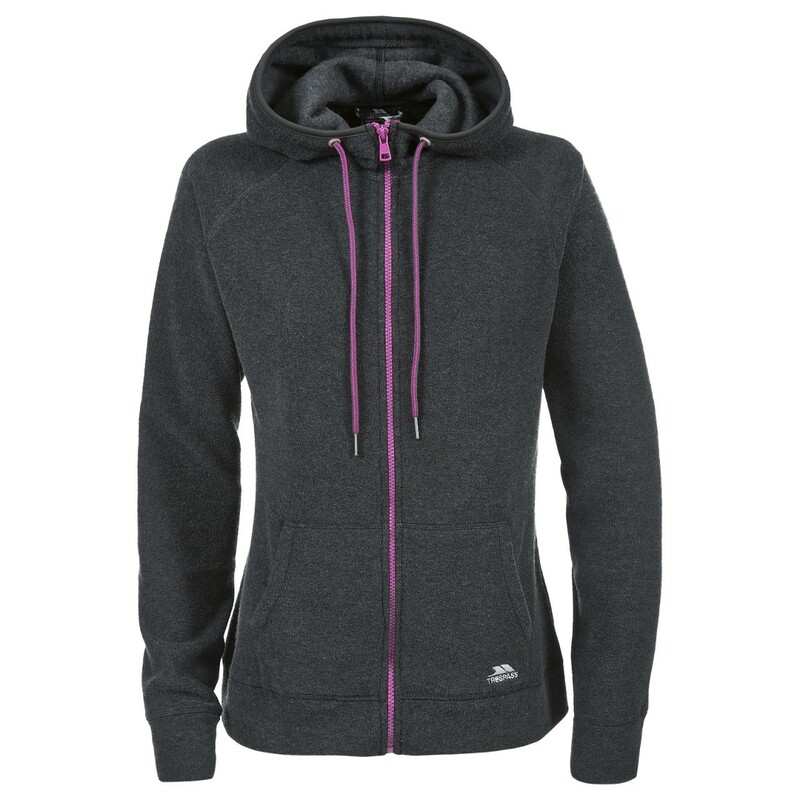 They are also windproof to reduce the chances of freezing in your summer outfit when the rain comes on! Now, what to choose? Have fun deciding! If you’d like to use or share this infographic, copy the code below and paste it into your HTML editor box.